Not much change on this evening's GFS, With another Northerly pushing over the UK by Thursday next week into the weekend, After that into Wk2 the Jet continues to stay to the South. Hi everyone I’m new I’m hoping for some bitter cold from the north and east this winter I hope uk gets good dumping this time anyway weather looks likely to turn much cooler next week with some frosts maybe some of the white stuff on hills and mountains up north ..
Hi There ,a warm welcome from all of here on Netweather....Enjoy! 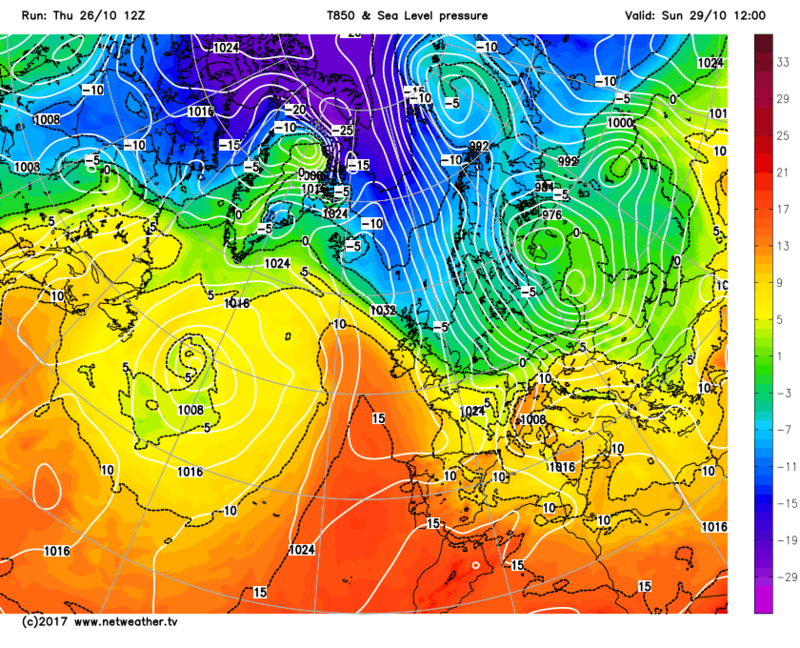 La la land cold old style bonfire night from slightly different style charts on both ecm and gfs. 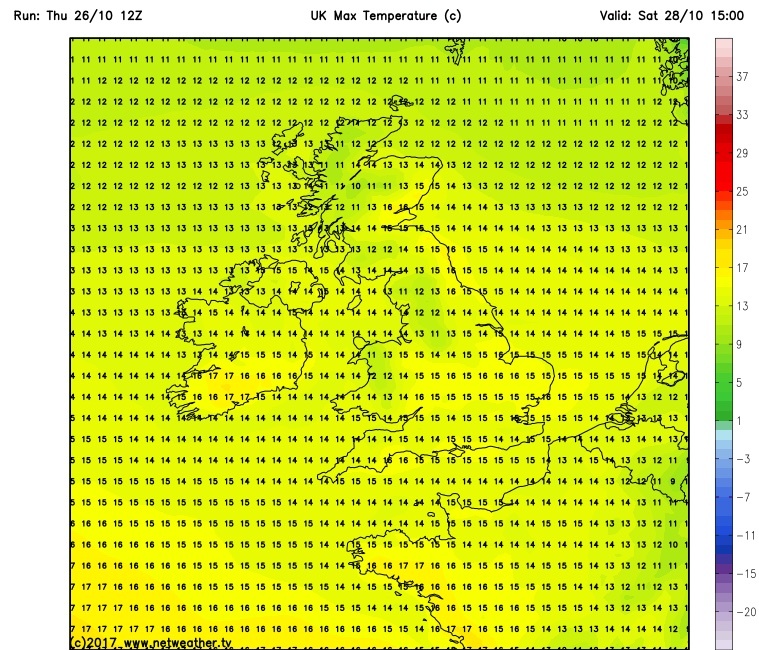 Suspect it will show the normal mild bonfire night tomorrow. Welcome,hope you enjoy the silly season up coming! 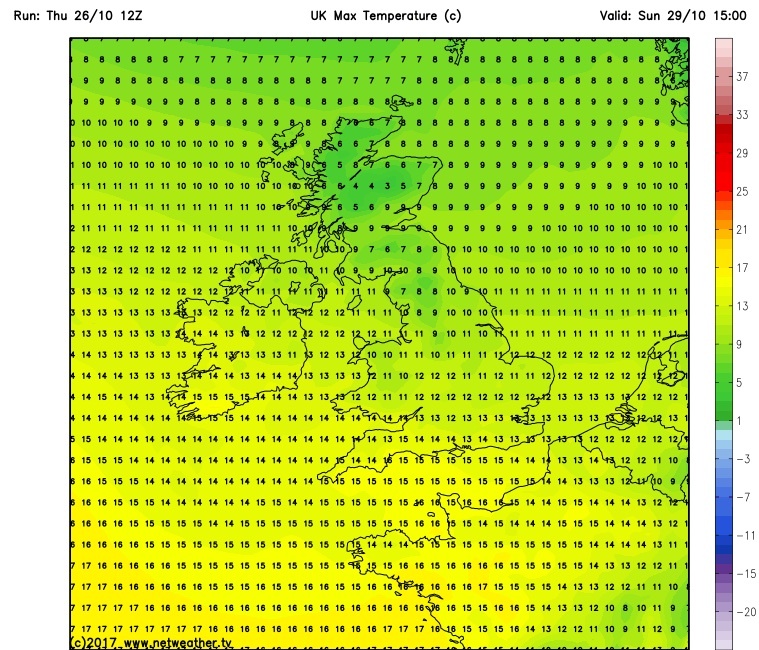 Well half term has just started for some here in Wales and it still looks like the coldest weather will occur Sunday night and Monday but other than that, it should remain fairly mild by day and certainly a lot drier and less windier than of late which is good news, it seems here on the south coast will see the mildest temperatures between now and next Wednesday (except Monday) typically 13-15C. 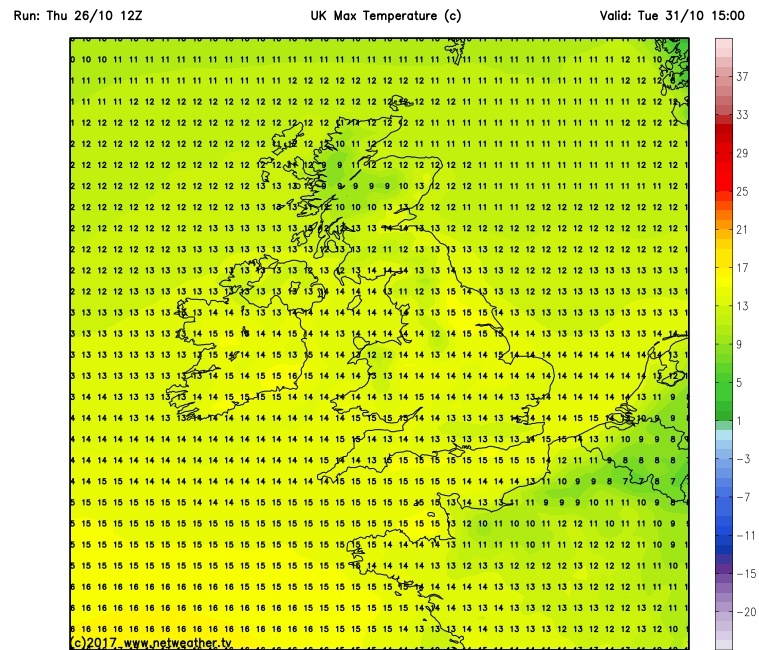 There is a chance of it turning colder towards the end of half term but that's a long way off. 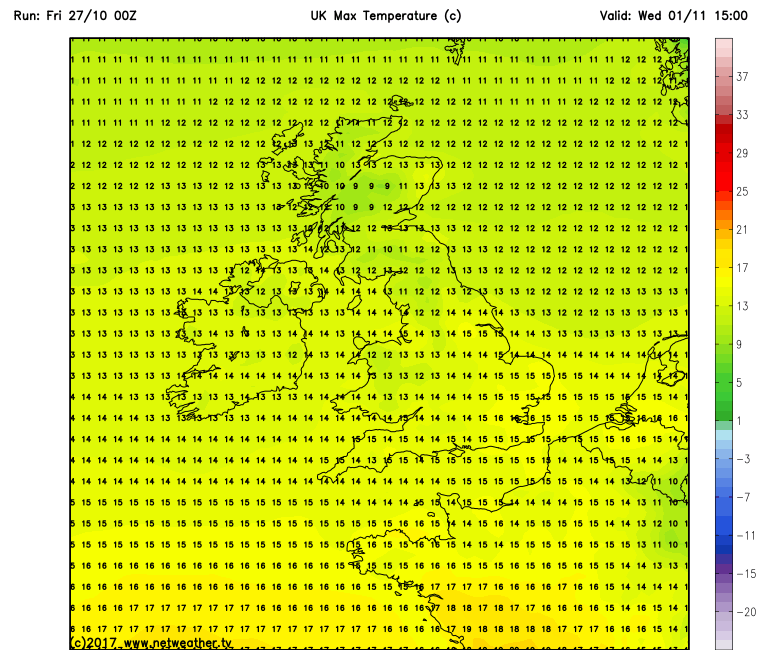 So all in all some very decent weather for getting out and about but some nights will be very chilly so for those staying in caravans/awnings you might want to think about taking extra blankets / sleeping bags / duvets. Have a great week. Interesting. Met office go for settled 2nd half of November with temps around average, possibly below average in the south.... That's quite a difference to the Atlantic driven weather you are anticipating. Met forecast says turning unsettled everywhere during last third of November. 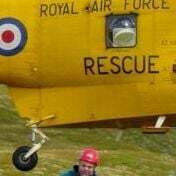 A long way off though so best to keep powder dry for now. The EPS 8-13 anomaly this evening is also indicating a positively tilted trough just to the south east of the UK and with the upper flow in the eastern Atlantic weakening and diverging with a branch tracking south east this could also lead to a slack surface area of low pressure over the southern half, and to the south.of the UK. Interesting to see how this pans out. I’m just going to throw this out there but there’s talk of a storm effecting New England I think it’s called storm 93L, lots of moisture and warmth being thrown up, will it strengthen the jet? 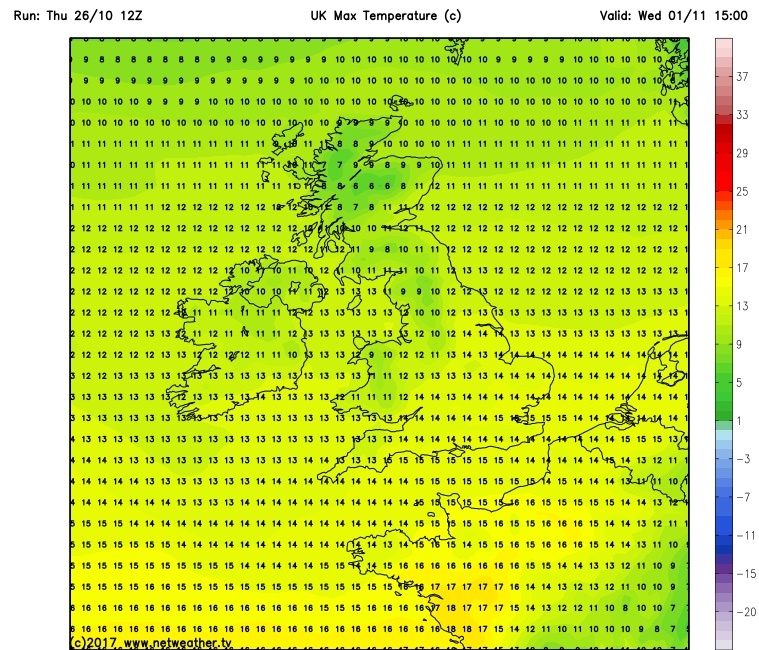 Put more warmth in to the Arctic, do you think the models have factored this in yet?? Still learning.  Whilst the meto is not perfect (what or who is?) I have still to come across any other weather organisation that can touch it with regards to medium to long term forecasts. Lol we're all still learning!! I still cannot upload images so will keep this very brief. 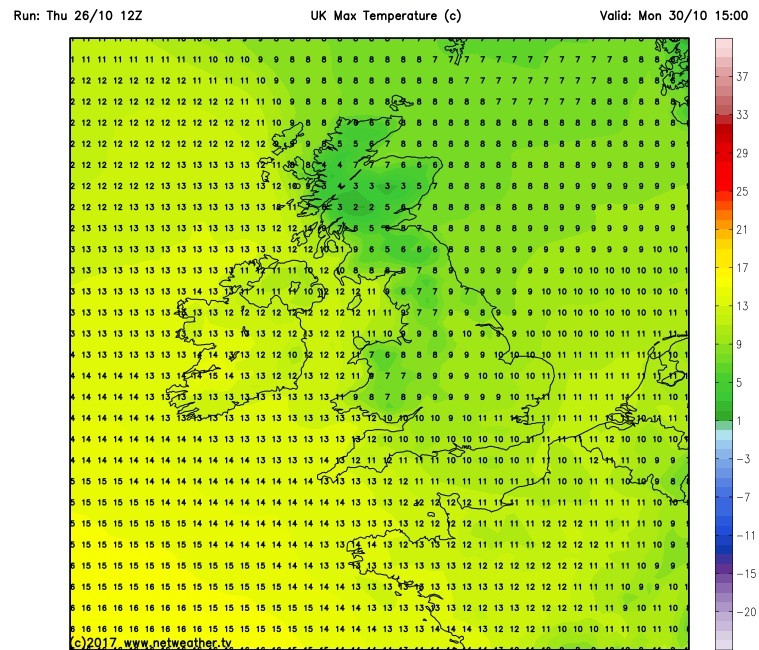 Thus tomorrow sees the south hanging on to the dry weather but increasing cloud and rain north of the midlands and getting quite windy in Scotland. 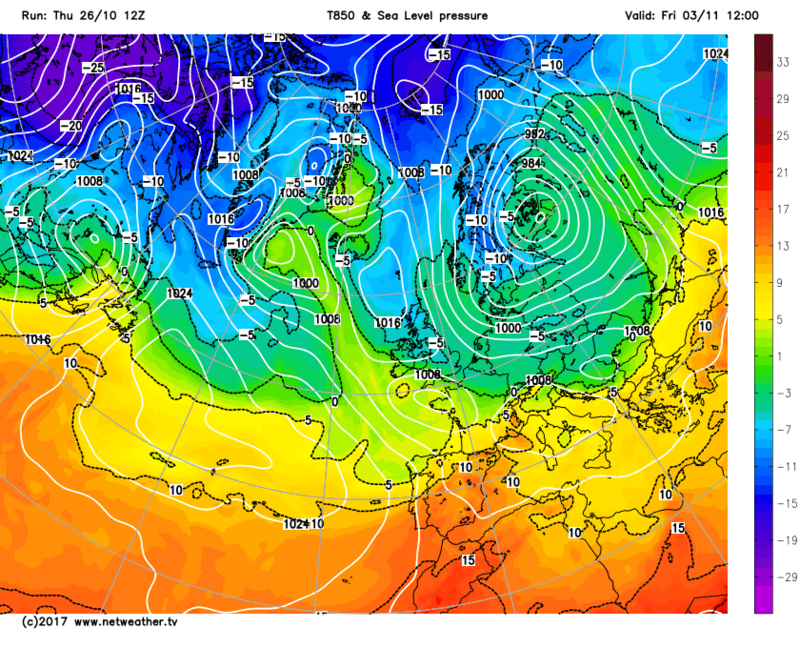 Regarding this morning's gfs there isn't much new to say vis next week until the Friday. The NW wind tomorrow veers northerly overnight as a depression swings south over Scandinavia and then into eastern Europe and then becomes very light as another high cell moves east leading to a quite widespread air frost Monday morning. But the tenure of the high is more transient than usual as the upper low to the south west becomes activated and a trough to the west develops with the fronts impacting north of the midlands by Tuesday 00 bringing rain and strengthening winds. The front quickly clears south east and apart from a passage of a weak front on Weds the high pressure reasserts itself until Friday. That is when the energy and troughs emitted from the strengthening Canadian vortex start gaining the upper hand in the Atlantic facilitated a great deal by the earlier movement of the cut off low and by 18 Friday surface fronts are already impacting N. Ireland and the west coast of the mainland. These, accompanied by rain and strengthening winds quickly traverse the country early Saturday leaving the UK in a very fresh showery north westerly on Sunday. Actually after a quick look at this morning's GEFS 7-12 anomaly this is still not convincing. That almost semi permanent high the other side of the pole over western Alaska/eastern Russia does us no favours at all. When it balloons all it serves to do is fire up the pv over north eastern Canada which in turn fires up the Atlantic. This has happened over the last few winters now and looks to be there again this year. The em continues to form a shallow low on the trailing front next week and at T144 (Thursday 00) we have a key analysis. The low west of Portugal with the high pressure to the west of this ridging north east west of Ireland dissecting the two main troughs, one over the east coast of Greenland and the other the west coast of Norway with the UK in a col.
After a chilly day on Monday it should quickly turn mild (or you could say very mild) for the 1st November. Here in South Wales we're looking at getting back to the mid teens once again which has been very frequent here in last few weeks occasionally high teens but the closer to Winter we get the more 'above average' these sort of temperatures become. 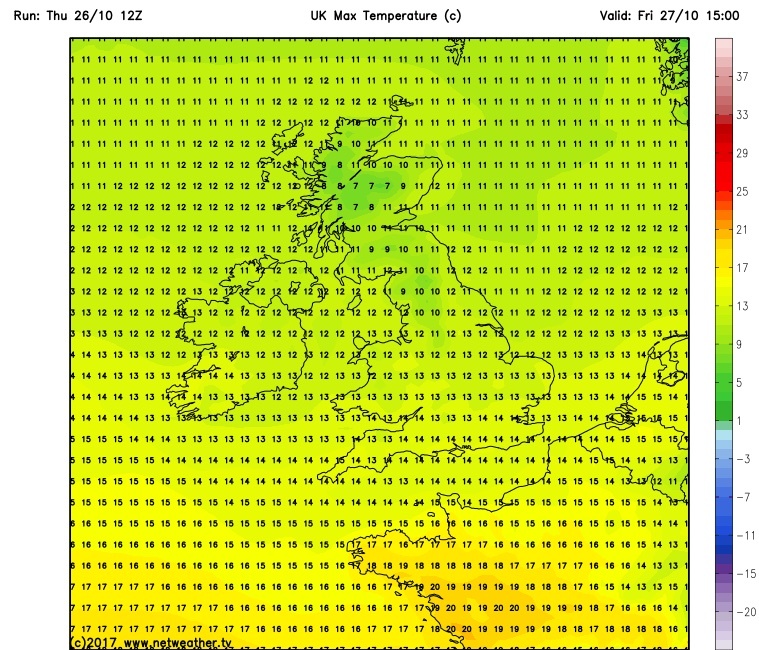 It may still become colder and more unsettled though towards the end of half term but that's a long way off, in the meantime it's set fair for at least a few days with variable amounts of cloud. For long-timers here, this was completely expected, I daresay?? Ridging into Greenland vs troughing over Canada modelled at D8-D10 = almost always troughing into Greenland when modelled at D5-D7. GFS the culprit this time. 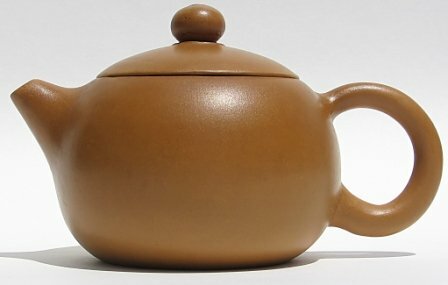 Is there a model that does not have this tendency? A rare visit from me this time of the year. 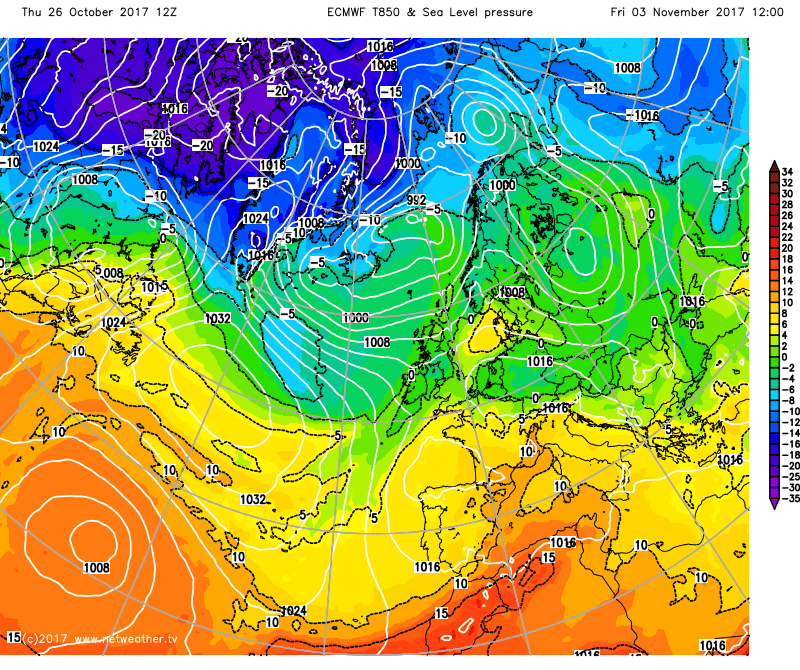 Moving through the GFS 00Z, ECM 00Z and GEM 00Z OP runs I see plenty of agreement for a fairly benign period through most of the next week but with an increasing trend for the trough to slip SE toward us and put us in what would be a chilly WNW'ly flow into November. Temperatures in that flow would be average at best and cold at worst with frosts where winds do fall light. Beyond that and what I don't see yet is a "classic" draw of long-fetch SW'lys from the tropical Atlantic. 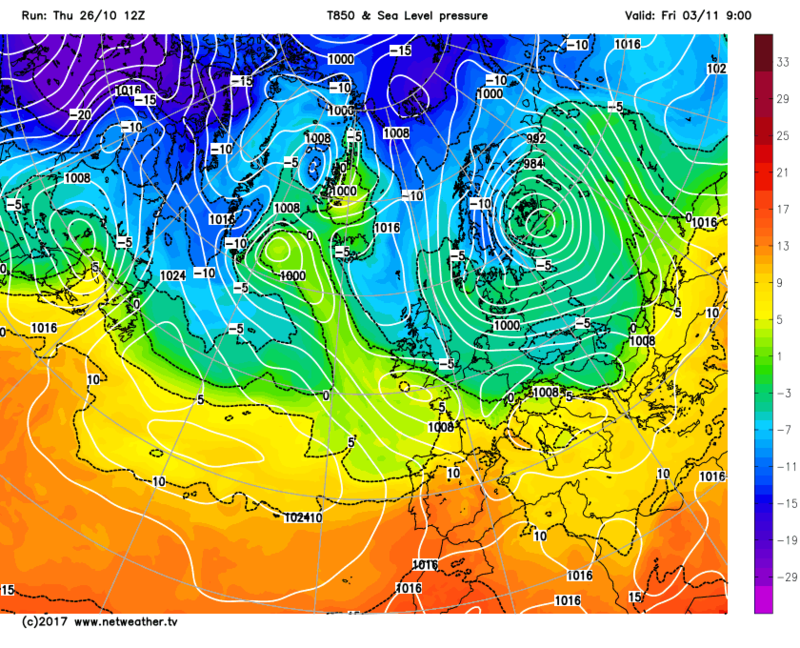 GFS OP into FI tries to drop the trough through the British Isles and build heights behind it but all this is a long way off. We often see HP close to the UK during November - sometimes it hovers to the SW for a long period but this year there are hints (no more than that) of a less stable position.